Not looking for PSS Pallet Racking – Click here to return to our Identifier or Contact Us! 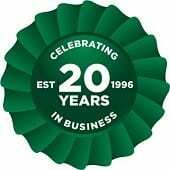 With almost 40 years of experience in the manufacturing of storage systems, PSS are another trusted manufacturer that Advanced Handling and Storage Ltd have to offer. Our experts can evaluate your requirements and offer the best system to suit your business. We can offer free consultations to really understand your business and the space you have to work with. We can tailor new PSS pallet racking solutions to help maximise your space and help your business to become more efficient. M-Series is the original PSS system and now they manufacture P85 and Stronglock 2K which Advanced Handling and Storage Ltd can offer. If you are matching to an existing PSS pallet racking system, our experts can identify your exact system within minutes and find the right components to expand or adapt your system – just send us some photos of where the beam meets the frame and we will more than happy to assist and advise on the best option. 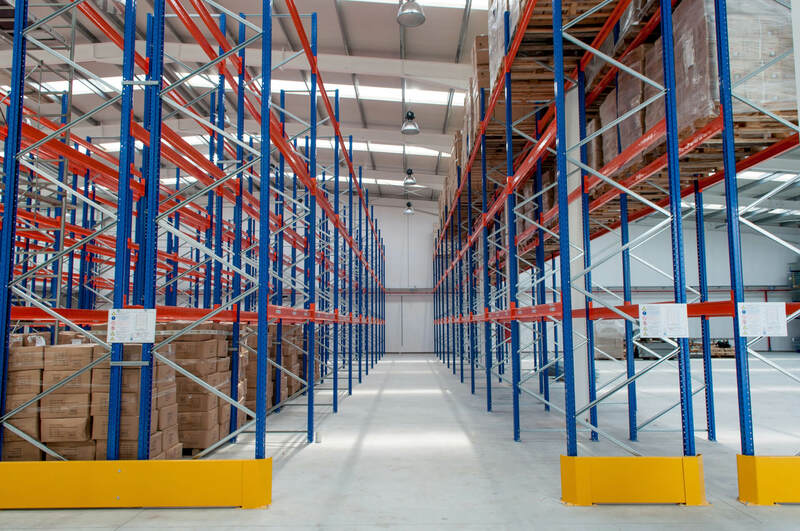 Choosing the right new or second hand pallet racking system for your operations is vital, you need a solution that makes storing your palletised goods easy and efficiently that is also adaptable to change. The Pallet Racking People will assist you with your PSS pallet racking enquiry, drawing upon many years of experience to be sure that whatever your requirements are, we meet them. We also offer pallet racking accessories to further enhance the performance of your PSS system. These can deliver an array of improvements to safety, efficiency and all-round performance. To really tailor the solution to your business, options include wire mesh decking, timber and chipboard decking, guards and so much more. Take a look at our accessories section for more information! The versatility of new PSS pallet racking available from Advanced Handling and Storage Ltd allows our experts to tailor and configure layouts of pallet racking to suit your exact requirements. We can deliver directly to any UK location. We also offer a nationwide installation service by our SEIRS approved pallet racking installers.